Sometimes life is a scary venture. Unfortunately, this is all too often due to harrowing or painful circumstances--but not always. Sometimes life is scary because we make it so; we dwell on our anxieties about the unknown, the future, and ourselves, and we allow anxieties to develop into all-consuming fears. Before I started college, I never realized how afraid I truly was. I never realized how much my small, insignificant fears deterred me from living. 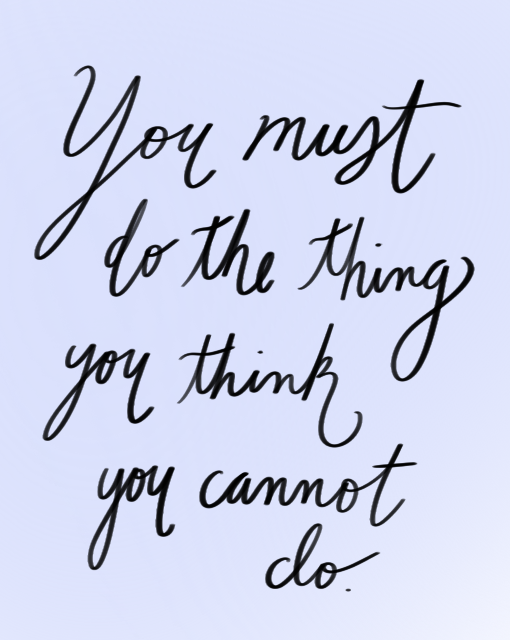 For many years, I let general uneasiness and anxiety accumulate until they finally paralyzed me, barring me from doing so many things that I, deep down, wanted to do. Now I try my best to regard fear in a different light. I am still afraid--life will always be a bit scary--but I encourage myself to overcome fear rather than bow down to it. The following quotes have been a major source of inspiration and encouragement for me, and I hope that they will be for you, too. 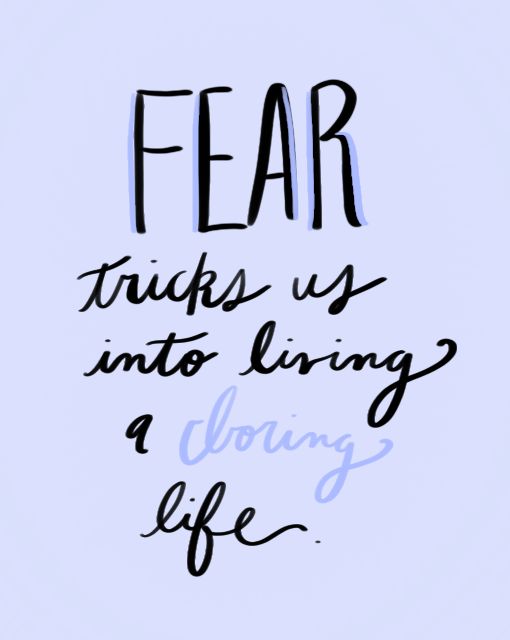 What are some of your favorite quotes related to overcoming fear?